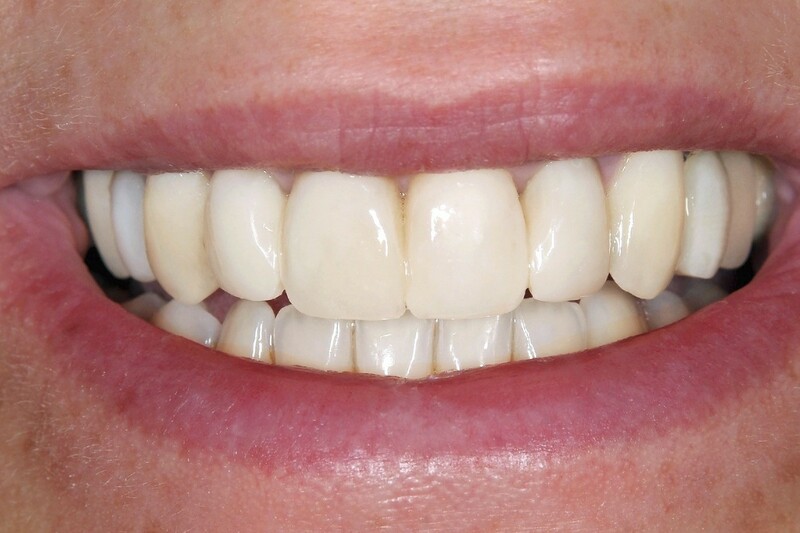 Periodontal Therapy - My Plantation Dentist - Heidi Finkelstein D.M.D. 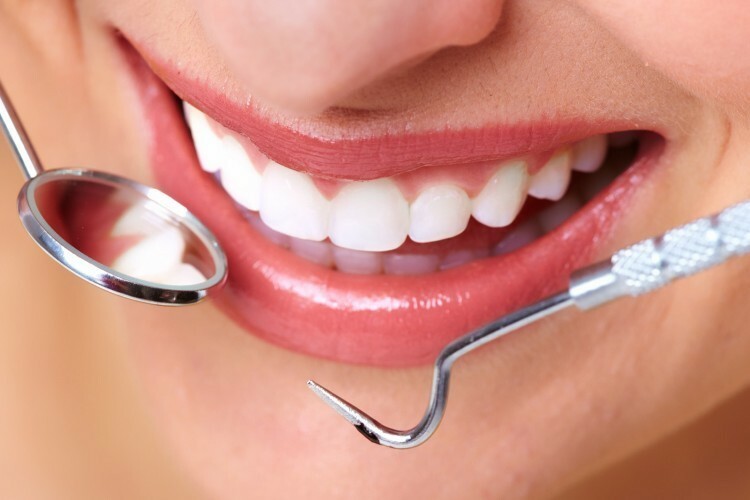 Also known as “deep cleanings” is used for treating/preventing periodontal disease which is the loss of bone due to plaque formation on the teeth, and is something we determine on your first visit or initial consultation. The exam includes evaluating x-rays, check for bone levels and health, and a periodontal charting, which measures the space between your teeth and gums. Gums that are healthy appear pink and firm, not red, swollen, pus-filled, or bleeding. Periodontal infection is a common, but serious condition caused by excessive oral bacteria, that when left untreated can damage gums, cause bad breath, loosen teeth, destroy the jawbone, and create risks for other associated health complications. In fact, studies have linked gum disease to heart attack, stroke, Alzheimer's disease and lung disease among others. Gum disease is highly preventable through good home health hygiene, regular dental examinations and cleanings, and can be halted when detected and treated in its early stages. However, once the bacteria which cause gum disease are established, periodontal therapy may be required in order to restore good gum health. Although gum disease can be painless, it is important to be aware of the symptoms and to schedule an appointment for an examination and assessment if you experience them. At your initial dental examination, the exposed space between the gum and the tooth (often called pocket depths) will be measured. Generally, healthy gums will measure between 1 and 3 millimeters. If the pocket depths reach higher numbers, it typically indicates inflammation of the gums due to bacteria, and the dentist may recommend periodontal therapy in order to help restore gum health. Periodontal therapy includes professionally cleaning the pockets around teeth to prevent farther damage to the surrounding teeth and bone. 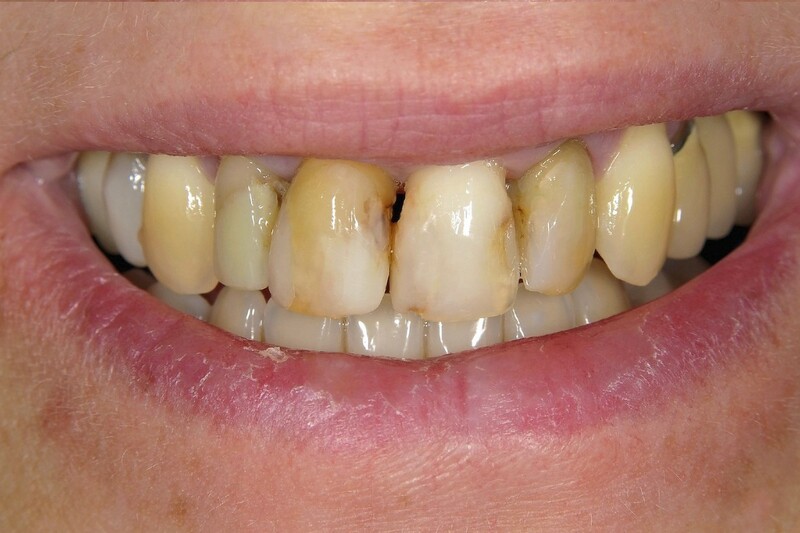 When the buildup of plaque and calculus are removed, it is known as scaling as known as “deep cleanings”. Additionally, smoothing irregularities on the roots of the teeth, known as root planing, can help to make it more difficult for plaque to deposit in these areas. After therapy, a good home health hygiene routine can help to prevent reoccurrence. However, advanced cases of periodontitis may require surgery.